Judge Capizzi has served as Montgomery County, Ohio Juvenile Court Judge since 2004. He previously served as an Acting Judge for Dayton Municipal Court and in private practice. Judge Capizzi was admitted to the Ohio and Federal Bars in 1979, receiving his J.D. from the University of Dayton School of Law and a B.A. from Saint Bonaventure University. He is a 1989 graduate of Leadership Dayton. Nationally, Judge Capizzi serves as President-Elect of the National Council of Juvenile and Family Court Judges Association (“NCJFCJ”), and Chair of the NCJFCJ’s Juvenile Drug Court Training and Technical Assistance Project Advisory Committee. 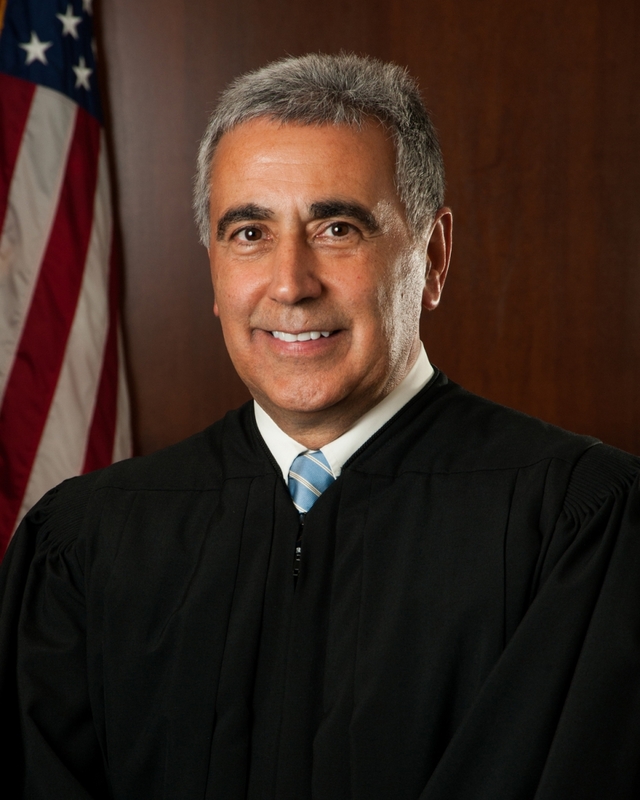 Judge Capizzi serves as Vice-Chair of the Ohio Supreme Court Judicial College Board of Trustees and as Past-President of the Ohio Association of Juvenile Court Judges. He teaches at the Ohio Judicial College and lectures at state and national conferences focusing on judicial leadership, the role and responsibilities of guardians ad litem, privacy, substance abuse, truancy, and mental health issues. In Montgomery County, Judge Capizzi has overseen the growth of Drug Court from serving approximately 20 to 120 youth per week. He led the initiative to create the Evening Reporting Center and Family Treatment Court. He implemented the Juvenile Detention Alternative Initiative (JDAI), initiated the Pro Se Services program to help those clients that choose to file legal documents without attorney representation, and strengthened the Court’s Reclaiming Futures and Natural Helpers programs to better serve youth and their families in our community. In addition, Judge Capizzi has led the court into the 21st Century technology-wise to streamline the hearing process by providing a more efficient case action procedure. Judge Capizzi co-authored an article entitled A Model for Judicial Leadership, Juvenile and Family Court Journal, Summer 2006, Vol.57, and No.3, which addresses Judges’ roles in communities’ responses to juvenile substance abuse concerns, and authored What You Need to Know About Privacy, Civil Rights, and Civil Liberties Protections for Courts, Future Trends in State Courts, 2012, published by the National Center for State Courts. Judge Capizzi, known as a workaholic, continues to maintain the enthusiasm and energy for the welfare of children that has been his trademark throughout his legal career. Judge Wallace is Judge of Montgomery County Juvenile Court. Her term began January 1, 2019. Prior to her election as Judge, Judge Wallace spent 17 years as a prosecutor, defense attorney, guardian ad litem and custody attorney in Montgomery County Juvenile Court. She ran her own law firm for thirteen years, and prior to that worked for a mid-size civil litigation firm. Judge Wallace has been married to her husband Adam for 20 years. They have two children, a daughter, Katherine, age thirteen, and a son, Charles, age fifteen. Judge Wallace earned her law degree from George Washington University (GW) law school. While there, she clerked for the Department of Justice and the Cincinnati Public Defender’s Office. 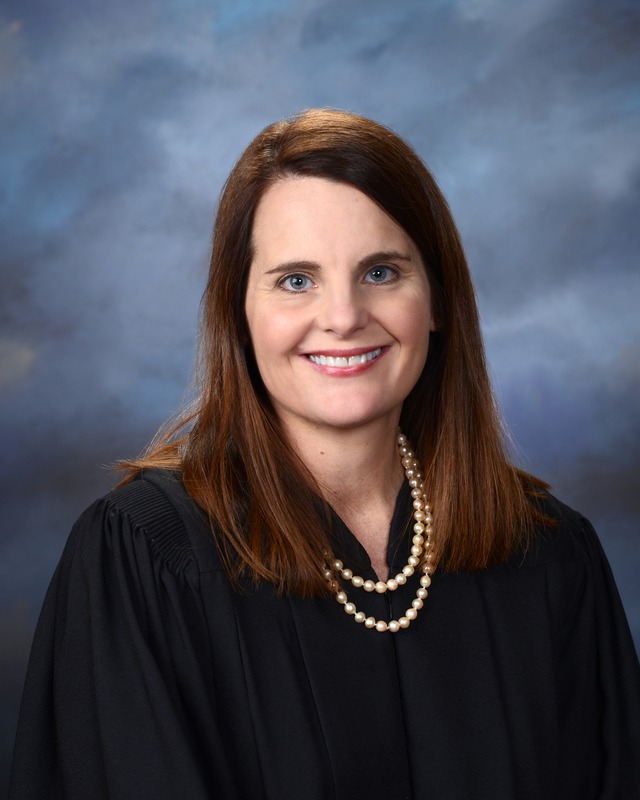 Judge Wallace earned her undergraduate degree in International Affairs from the University of Cincinnati, while interning for Senator John Glenn’s office and the Ohio Attorney General.